Yes you heard it right. 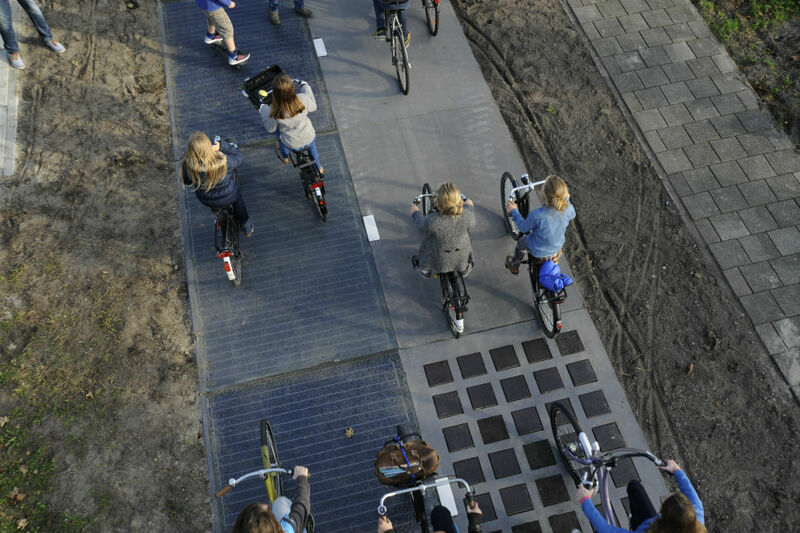 The world’s first solar road was built in Netherlands and went live in 2015, generating 70kWh of energy per square meter annually. This 230 foot “SolaRoad” as it is popularly called, is made up of two layered safety glass solar cells and was originally built for cycling. Now Missouri in USA is all set to inaugurate its solar road using Solar Roadways’ panels. 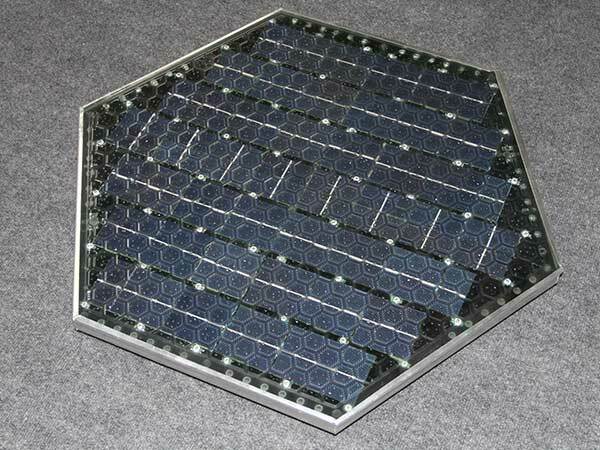 Solar Roadways panels are made up of special tempered glass that is very strong and can even support small trucks on road. These panels also have inbuilt LED lighting system that provides for signage, and multiprocessors that make these roads intelligent enough to communicate with each other. Moreover these panels are modular and can be removed in case of any breakdown or malfunctioning. These are hexagonal in shape and covers 4.39 square feet in area, available in 12W, 24W, 36W and 48W. They can be used on roads, driveways, parking lots, courtyard or even the area around your swimming pool. One disadvantage in using a solar road is that it could be less effective as a rooftop or a ground mount installation, since it cannot be inclined as is the case with other installations. The inclination increases the rate of absorption of the sunlight. These road panels could be ideal for densely populated areas, as they would not use any unoccupied area – land or rooftops. Other than having cleaner, greener and elegant looking roads, surrounding neighbourhoods get the excess power produced by this system. The losses in transmission could be minimised since the energy need not travel long distances before reaching its destination. They also require less maintenance than the rooftop solar, which needs to be removed in case the roof requires a repair. One other major advantage of having a solar road in the west is the fact that it would facilitate easy recharging of electric vehicles on the go! What a great way to go solar and clean! As exciting as it sounds, this technology is still in a nascent stage and the costs are still high. The technology and raw material it uses is very sophisticated and expensive. Hence it will take some time before becoming mainstream. Another concern is with regards to safety. It is feared whether these panels could serve as roadways to the heavy weight vehicles and if it could be used as a normal road. 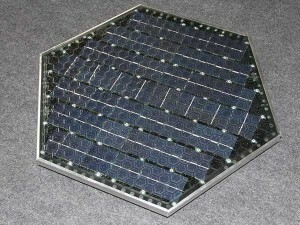 It sounds weird to drive over glass solar panels, however as we can see it is already happening! Surely Solar has a long Road to go! !